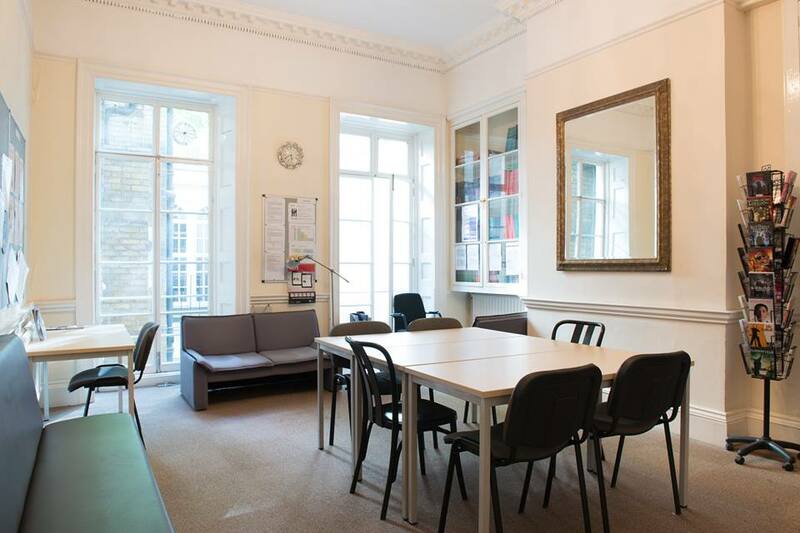 Bloomsbury International is a friendly, independent English language school in the centre of London offering excellent quality English language courses at affordable prices. 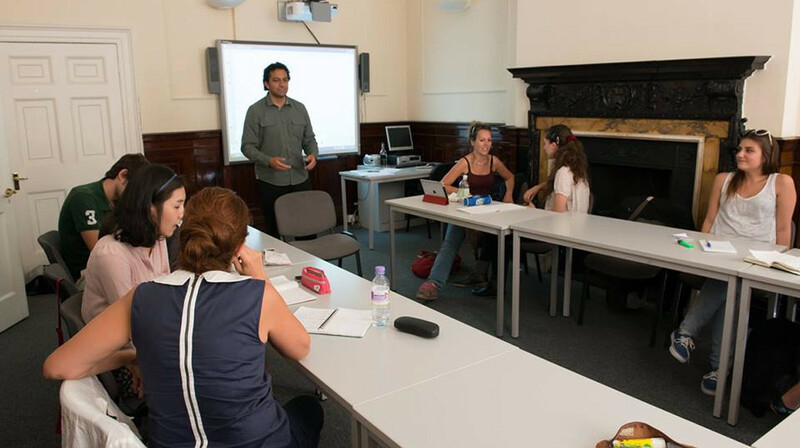 Bloomsbury's aim is to ensure that all students improve their English quickly, reach their learning goals and enjoy their time in London. You will be provided with a personal study plan, as well as individual attention and support throughout your course to ensure that you progress rapidly and achieve your learning objectives. 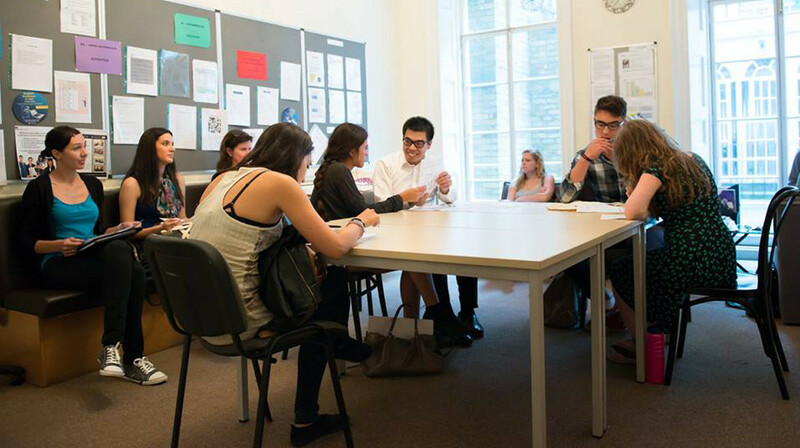 Bloomsbury have a truly international atmosphere with around 2,000 students from over 40 different countries choosing to study at Bloomsbury International every year. 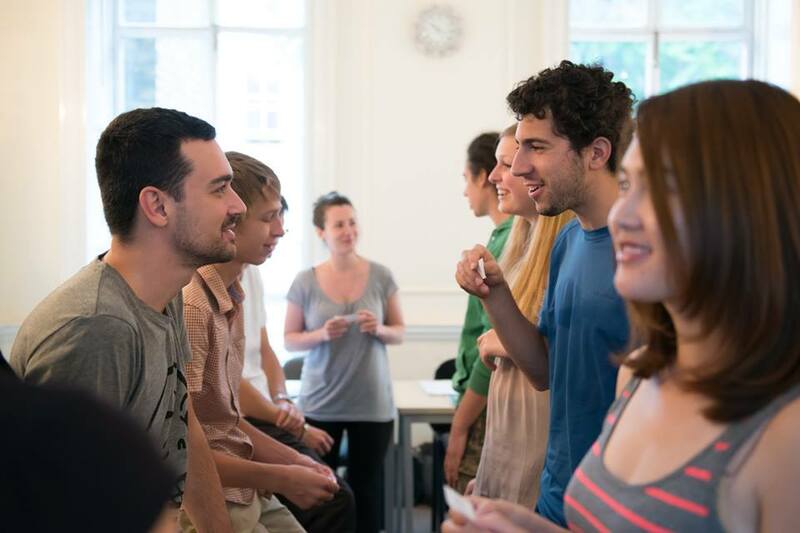 Whether you are looking to prepare for an English language exam, improve your career opportunities or just learn English for fun, you are sure to find the perfect course. Bloomsbury International is accredited by the British Council, EAQUALS (excellence in language education) and ISI (the Independent Schools Inspectorate), and have recently received two excellent inspection reports. 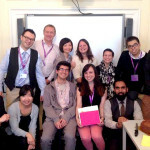 Bloomsbury are also a UKVI Tier 4 Sponsor and a member of English UK. 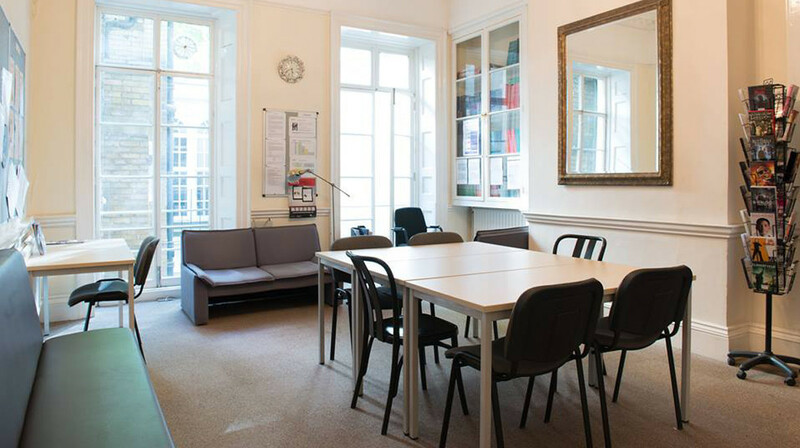 Bloomsbury’s beautiful, historic premises are located just two minutes’ walk from Holborn underground station (zone 1) and only a few minutes’ walk from Oxford Street, Covent Garden and the British Museum. 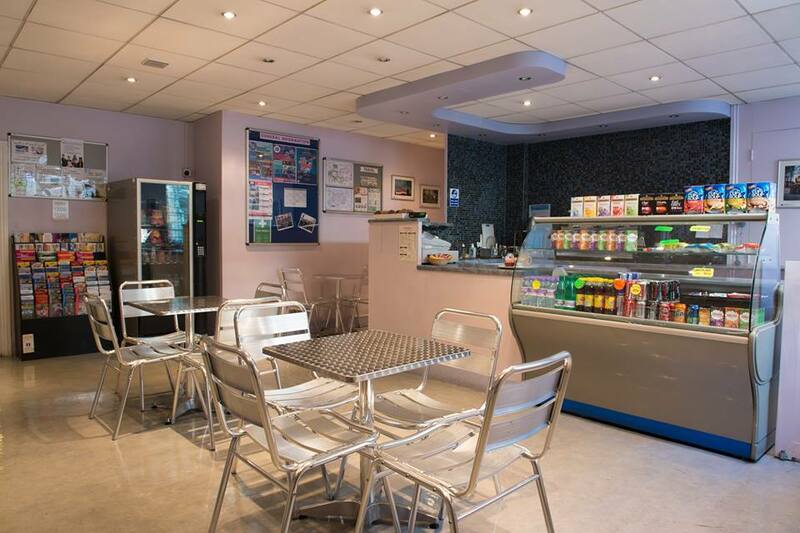 The school is equipped with modern facilities including an Internet Studio, a TOEIC Test Centre, a Student Resource Centre, a Café, interactive whiteboards (IWBs) in the majority of classrooms and high speed Wi-Fi which is free for all our students to use. 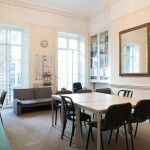 The classrooms and facilities are all furnished to a high standard, with your comfort and safety in mind. 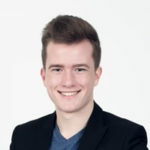 The school is run by a dedicated and qualified group of professionals who have many years’ experience in the various aspects of managing language training operations. Together, their expertise offers you a high quality learning experience that places you, the student, at the centre and puts your needs and preferences first. 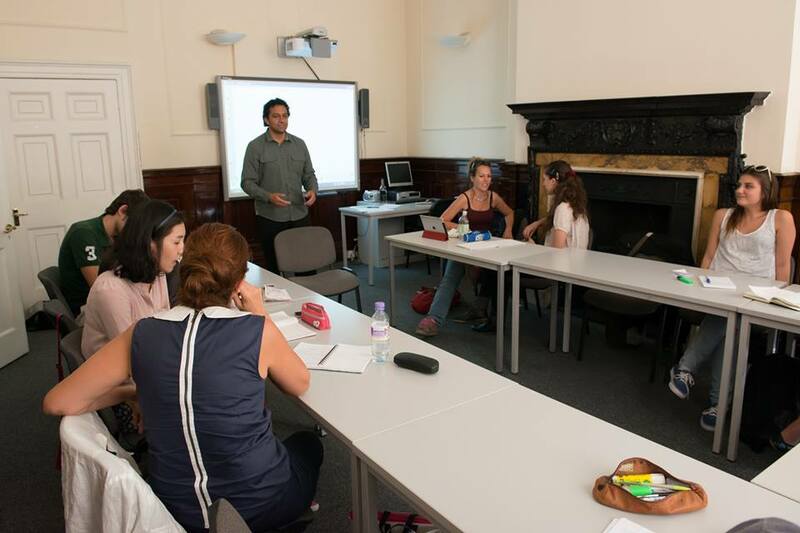 Bloomsbury’s qualified, carefully selected and dedicated teachers all hold internationally recognised English language teaching qualifications and you will find them passionate, enthusiastic and committed to their students’ learning. 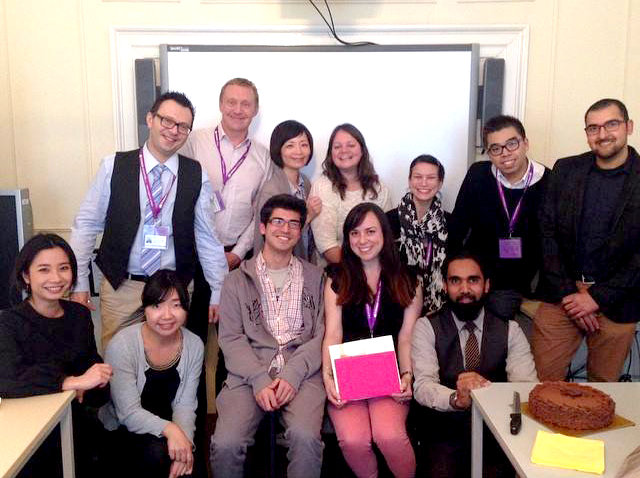 Inspectors have commented on the excellence of teaching at Bloomsbury International. 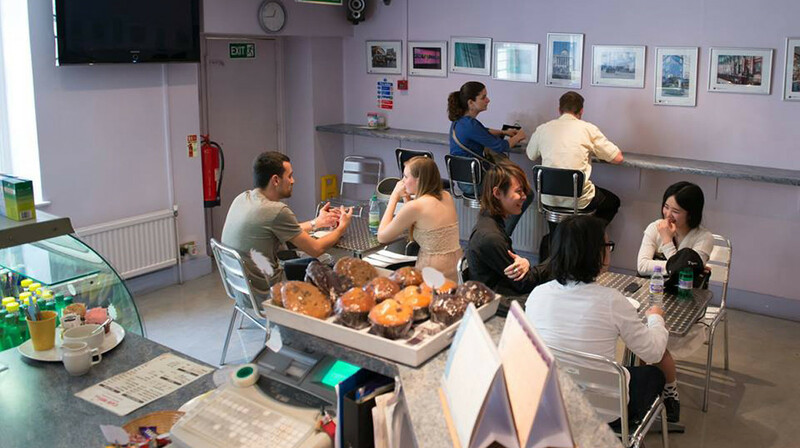 With modern facilities, excellent customer service, an exciting social programme and academic excellence, Bloomsbury International is your choice for success! 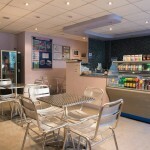 Bloomsbury International is the perfect mix of traditional and modern. The school is situated in a beautiful Georgian building protected by government order to preserve all its historic features. 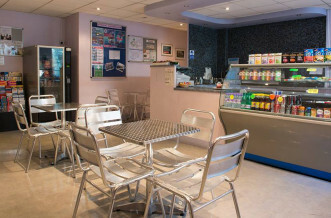 Inside, the original features remain; however, the building has been completely renovated and offers 21st century comfort and technology including wireless computer connections, the latest audio-visual study aids and interactive whiteboards in the majority of our classrooms. 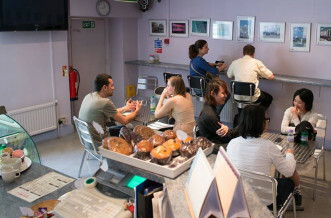 With high speed fibre-optic Internet connections and 20 flat screen monitors, you can always find space and time to keep in touch with family and friends or improve your English language by completing online exercises. 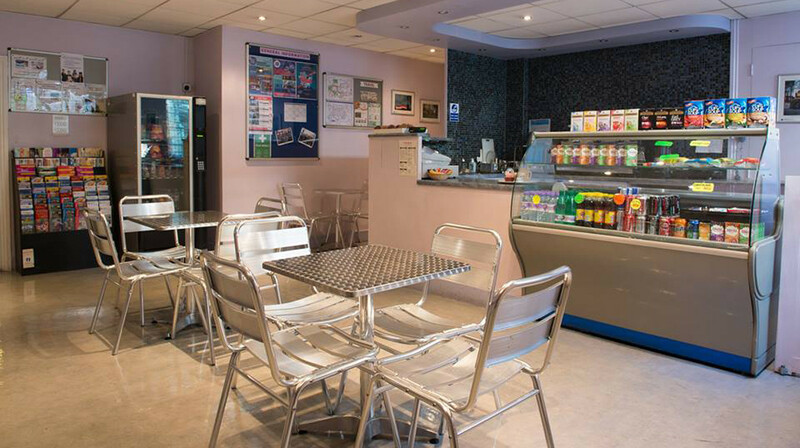 An important part of learning is having time and a comfortable place for practice and consolidation and our Student Resource Centre provides a quiet and relaxing atmosphere for you to study in before or after your English classes. 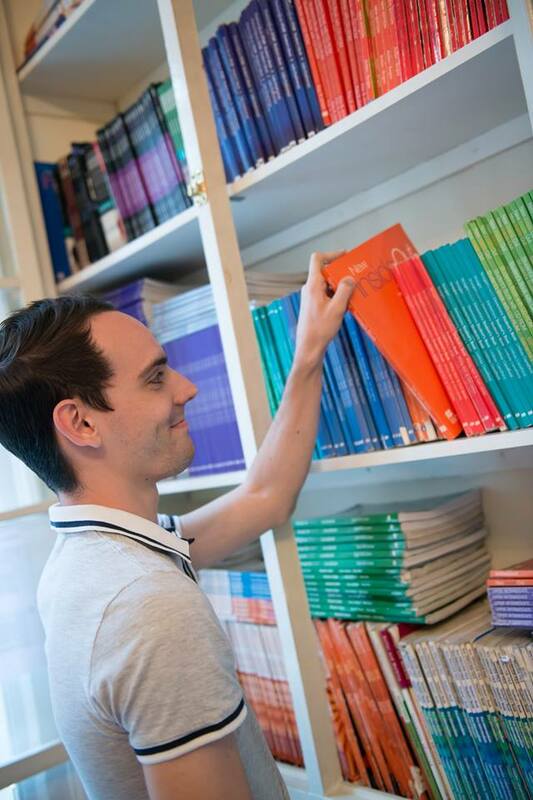 Bloomsbury have a range of resources available to help you with your self-study, such as different level work sheets, CDs, DVDs, grammar and vocabulary books and short novels written especially for English language learners. You can also use your laptop or electronic device to study by taking advantage of our free high-speed Wi-Fi internet access. 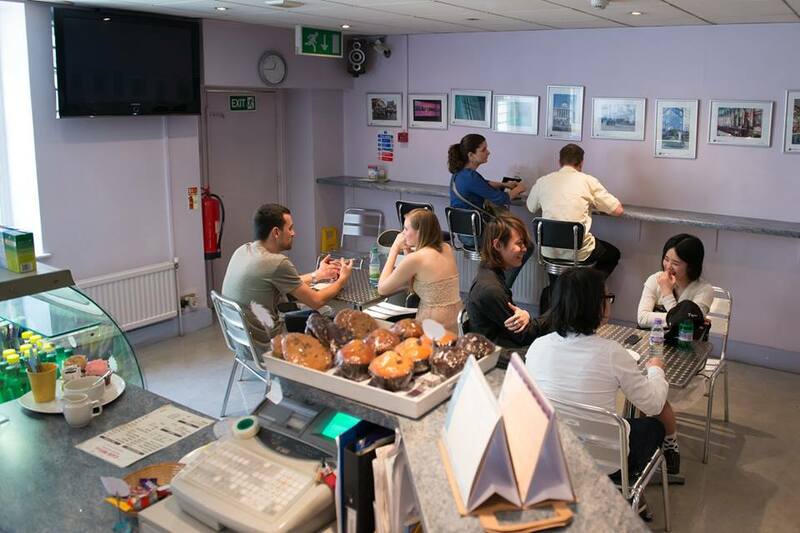 The café is one of the focus points of Bloomsbury International, where students meet to socialise with food and drinks, relax and watch TV or use their laptops with our Wi-Fi internet access. 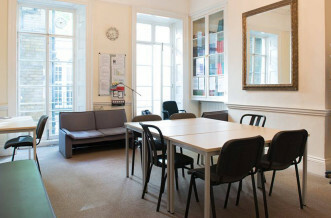 Bloomsbury’s Theatre Room is used for a variety of activities. It contains several computers and teachers often take their classes there for exam practice, project work and blended-learning lessons. 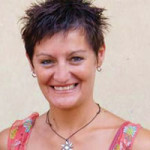 To be able to understand people speaking English at different levels and with different accents. 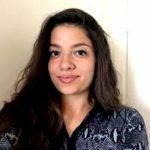 To improve your confidence in communicating in different situations in your life. 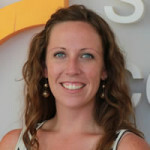 To maximize your ability to represent your company efficiently at international level. Writing reports, emails and business documents. An ideal course for non-native medical professionals who wish to improve their communication skills in the field of medicine, especially those focused on communications with patients and colleagues. 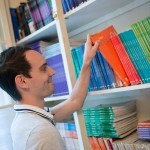 Qualified tutors work with a specially designed syllabus to create lessons to suit the group’s needs and requirements. 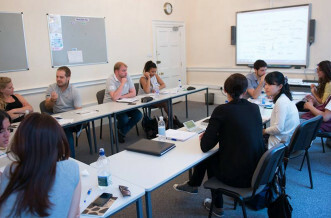 The course is based on Standard English and focuses on all four skills (reading, writing, speaking, listening) through a great variety of practical scenarios and activities. To provide a framework that will enable the course participants to translate their medical skills and enhance and consolidate their performance at work. Operating instructions and reading manuals and charts. 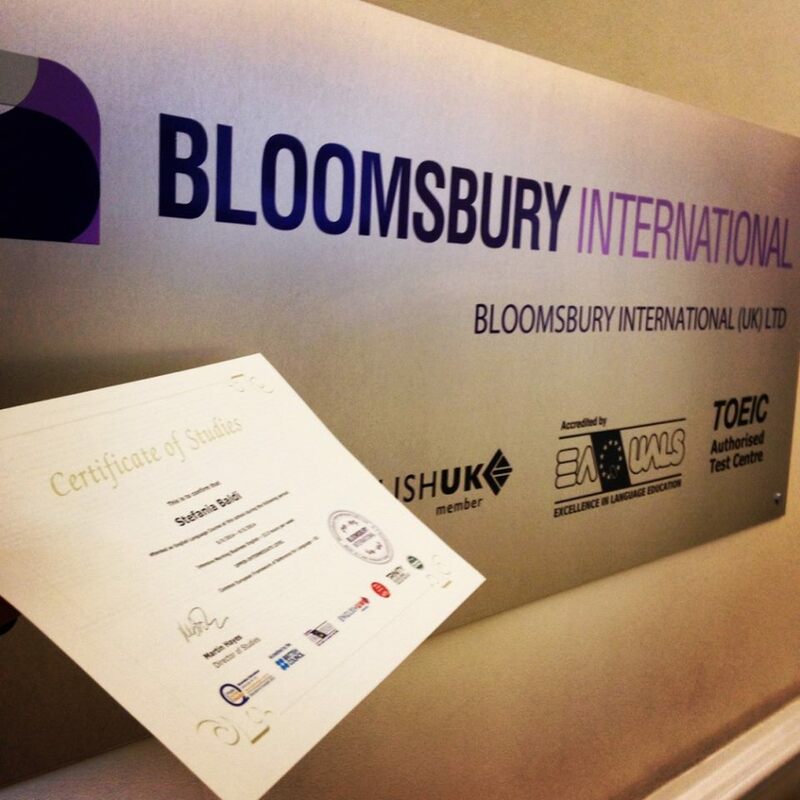 At the end of the course, you will receive Bloomsbury International certificate of attendance. 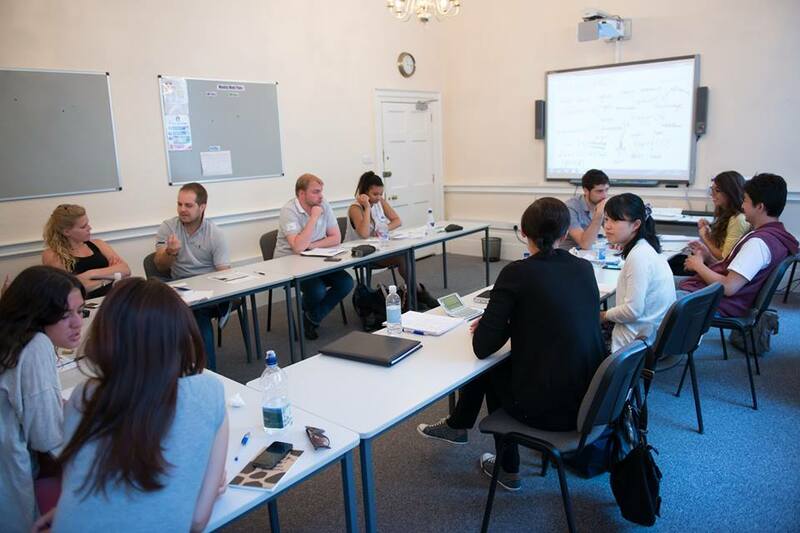 This course focuses on using English in a commercial law environment and can help with preparation for the International Legal English Certificate (Cambridge ILEC) with the development of the four key skills of reading, writing, listening and speaking. 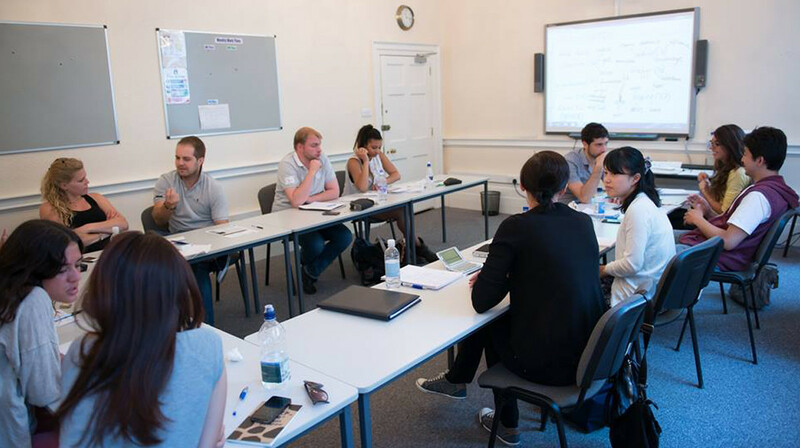 The objective of this course is to enhance your communication skills in areas of financial topics using authentic, clear, simple, accurate and modern English. This course is ideal for professionals working in the aviation industry, e.g. 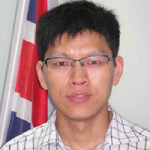 pilots and air traffic controllers, who aim to improve their communication skills in situations related to their field of expertise, as well as those who wish to enhance their English language skills in order to comply with the International Civil Aviation Organization’s (ICAO) language proficiency requirements. Enhance your future career opportunities and add work experience in the UK to your CV. This is an ideal opportunity for those who wish to improve their English and gain valuable work experience in the UK at the same time. 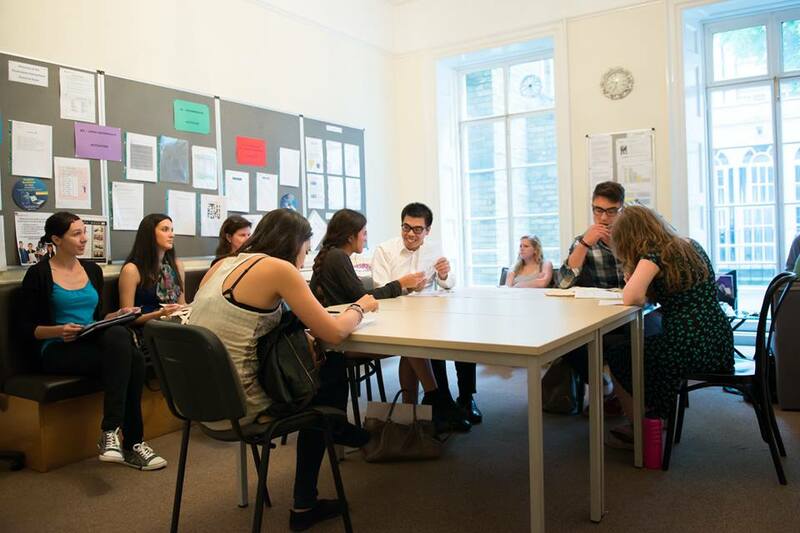 With the Bloomsbury International English plus Work Experience programme, you will be able to combine your English language studies with either a paid or unpaid work placement in the industry of your choice. 1. Choose the type of course and length of study period necessary for you to achieve the level of English required for your placement. 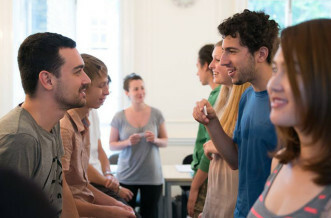 Select either Business English or General English classes and study for a minimum of 4 weeks. 2. Choose the type and length of your placement (4 to 52 weeks). This course is available for all EU nationals and Tier 5 visa holders aged 18 and above. 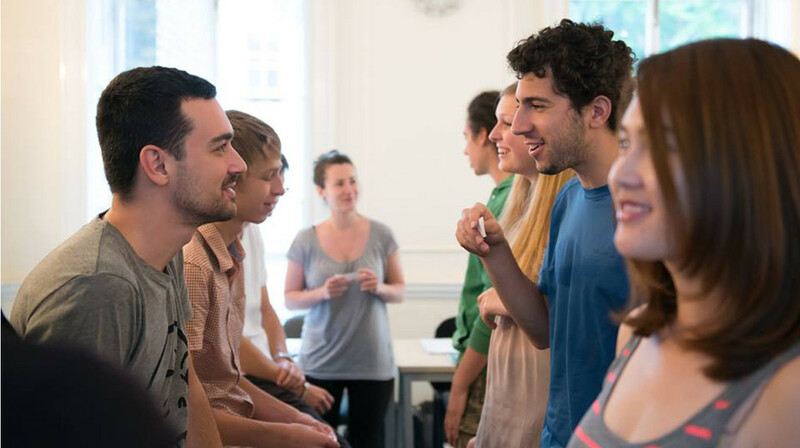 This course is available for all participants in EU Lifelong Learning Programmes (Leonardo da Vinci, European Community Youth in Action, Erasmus or Comenius). 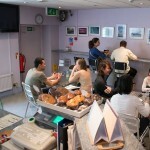 prefer to study alone or in a small group with their colleagues, friends or family. 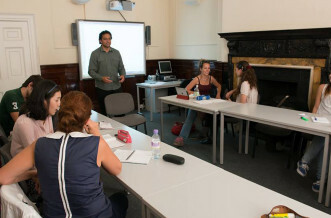 IELTS is designed to measure the candidate’s ability to use English language in an academic environment. It tests all four skills (reading, writing, speaking and listening) and it is most commonly used for college / school / university applications. Qualified, carefully selected and dedicated teachers deliver lessons based on their learners’ needs, ensuring that you improve your English and practise the exam skills at the same time. The lessons include grammar, vocabulary, pronunciation and topical communication skills, as well as past exam paper practice and mock exams. Cambridge English: Proficiency (CPE) – C2 level CEFR. 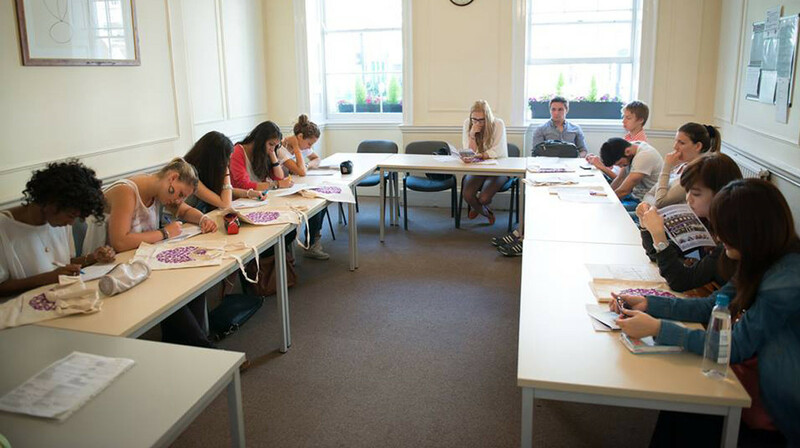 Bloomsbury’s qualified, carefully selected and dedicated teachers deliver lessons based on their learners’ needs, ensuring that you improve your English and practise the exam skills at the same time. The lessons include grammar, vocabulary, pronunciation and topical communication skills, as well as past exam paper practice and mock exams. TOEIC is designed to assess the candidate’s ability to use English language in an international business/working environment. A good TOEIC score will show your employer how well you can communicate in English in a business context. TOEFL (Test of English as a Foreign Language) is one of the most widely respected English language tests in the world, recognised by more than 8,500 colleges, universities and agencies in more than 130 countries. 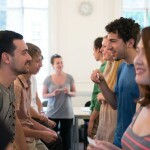 TOEFL is designed to test the English skills required in an academic classroom. In the test, you may read a passage from a textbook and listen to a lecture and then speak or write in response, just like you would in a classroom. 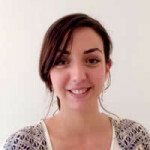 Our qualified, carefully selected and dedicated teachers deliver lessons based on their learners’ needs, ensuring that you improve your English and practise the exam skills at the same time. The lessons include grammar, vocabulary, pronunciation and topical communication skills, as well as past exam paper practice and mock exams. 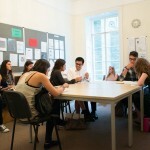 The Academic Year Programme is ideal for long-term students who wish to study in London, make a significant improvement in their English and have the opportunity to obtain an internationally recognised English language certificate (for example IELTS, CAE, TOEIC), while experiencing life in the UK. At the beginning of your studies, you will discuss your personal study plan with a member of our academic team and your progress will be regularly monitored through weekly tests and regular tutorials, to help you improve quickly and achieve the results that you need.